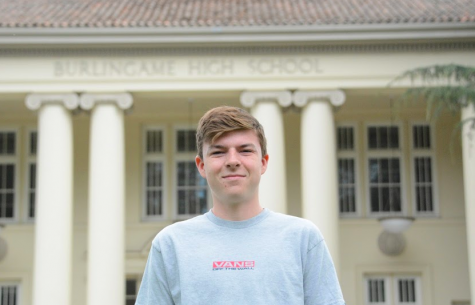 Tyler Idema is currently a junior at Burlingame High school, and he is in his second year of journalism. He has earned the position Sports Editor, and hopes to have a bigger presence in the Burlingame B. Tyler wants to work as a reporter/writer for ESPN in the future because he loves to write. Outside the classroom, he enjoys playing soccer, hanging with friends, and watching Michigan football on Saturdays.